I wanted to share my look from yesterday. I wore a Metrostyle jumpsuit I got a few years ago from a thrift store for $9. I love how sophisticated it looks. It’s super comfortable and versatile. I have worn this jumpsuit to work, church, and out. I chose my cheetah print booties from Rainbow and my animal print earrings and bracelet. I wore my hair up in a forward puff to add a little sophistication to my look. 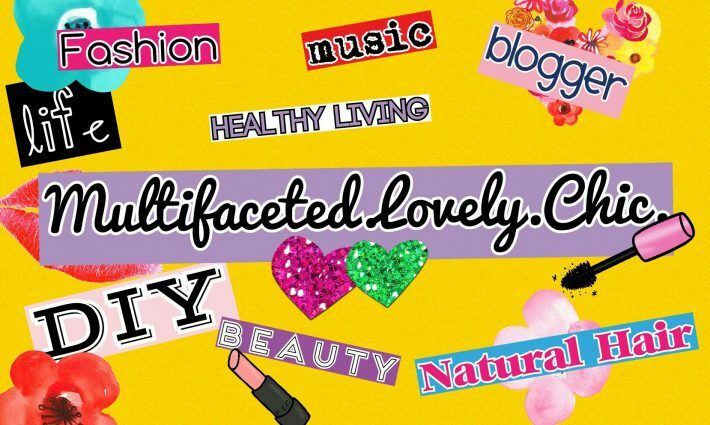 Be on the look out for more posts and thanks for reading, loves! I hope you have a rocking day! 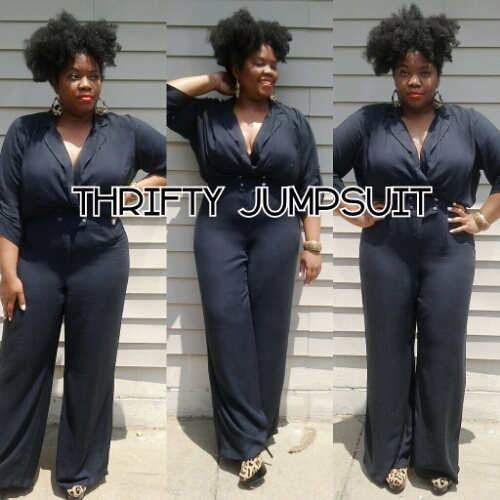 You look amazing in that jumpsuit, and the price you got it for just makes it even more gorgeous. Thank you….I appreciate your feedback! The price makes me happy!